Visit Holland and Flanders in spring, when the tulip fields are blooming, and spend seven nights cruising the Dutch waterways aboard the deluxe small-river ship Amadeus Silver II. Learn about the culture and heritage of the Low Countries from locals during the River Life® Forum and cruise Amsterdam’s enchanting canals. 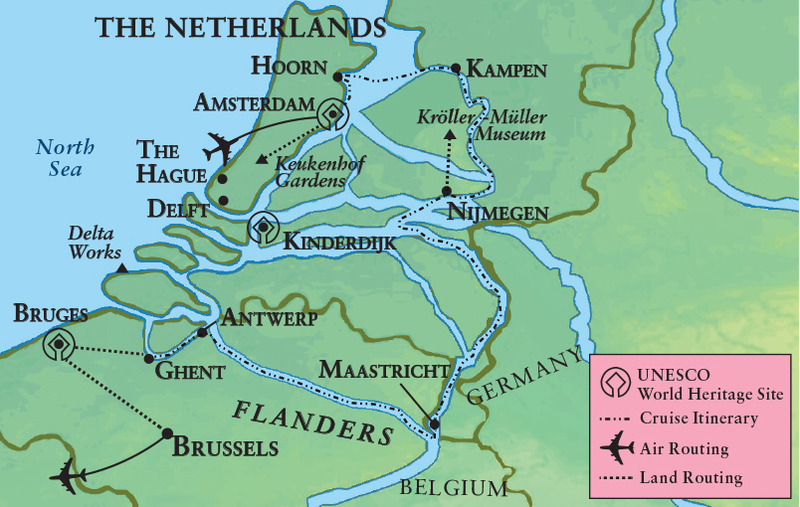 Expert-led excursions include storybook Bruges, the world-renowned Kröller-Müller Museum, Keukenhof Gardens, the “Golden Age” trading town of Hoorn, ancient Maastricht and charming Antwerp. This itinerary is an exceptional value, including all accommodations, excursions and meals. 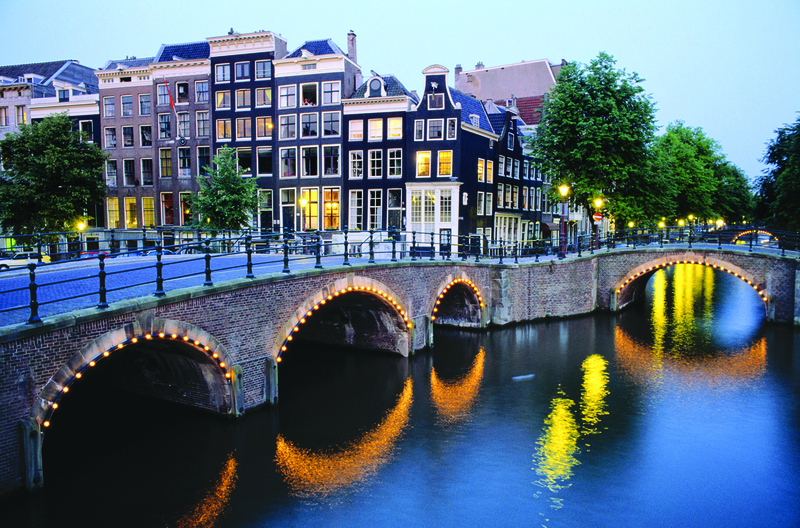 Pre- and post-cruise options offer more time in Amsterdam plus Delft, Kinderdijk and The Hague.